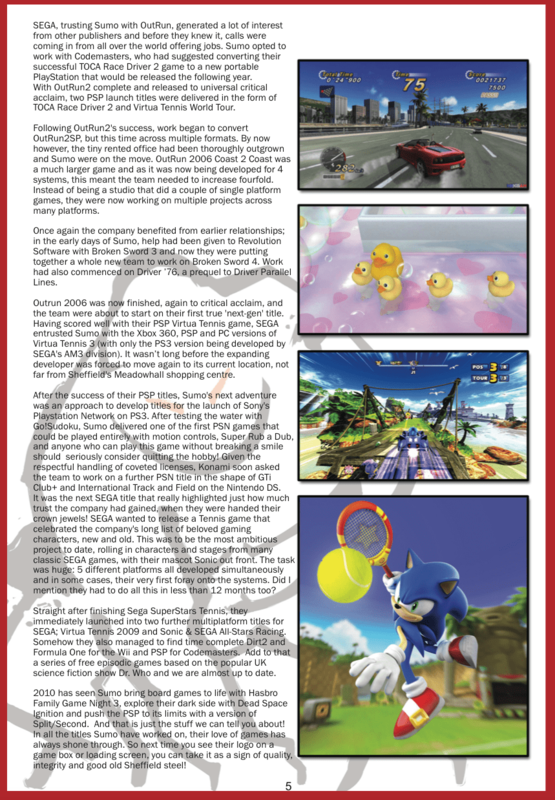 Sumo Digital and Sega’s hit racer Sonic and Sega All Star Racers is five years old this week! 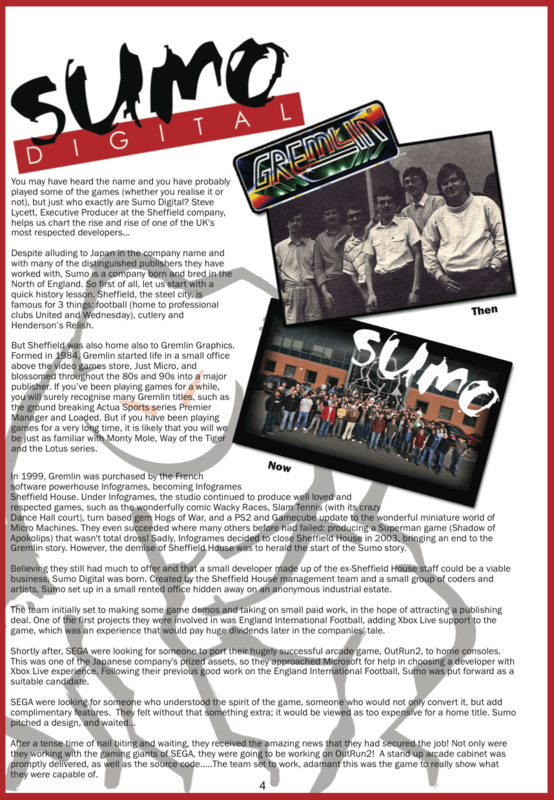 So to celebrate we thought it would be good to re-share an article written by Sumo’s own Steve Lycett back in 2010 for the very first Replay Magazine. Big thanks to Steve and everyone at Sumo Digital. Long may you reign! These ARE the games you’re looking for!